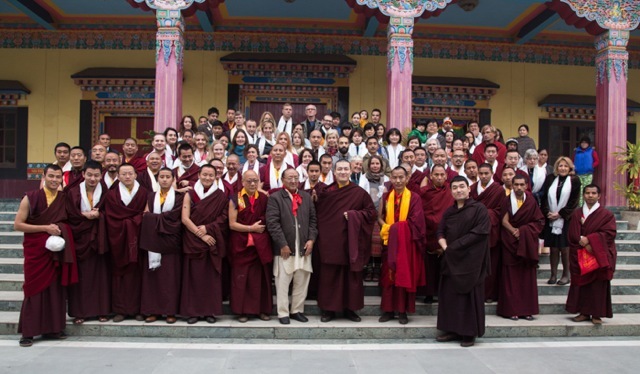 The Karmapa International Buddhist Institute (KIBI) teaches academic courses in Buddhist philosophy and history, and Tibetan and Sanskrit languages. In partnership with Mewar University, KIBI awards degrees in higher education for those who complete the longer courses. 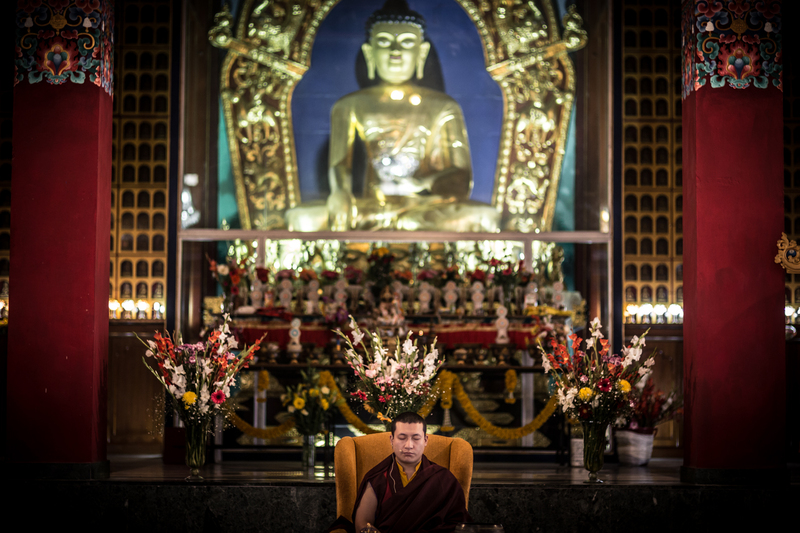 Establishing KIBI was a project close to the heart of His Holiness the 16th Gyalwa Karmapa, who, after leaving Tibet, wished to establish an institute of Buddhist learning. The 16th Karmapa passed away before the project was complete, and His Holiness the 14th Kunzig Shamar Rinpoche took the responsibility of finishing it. Now, the Institute is run by the Karmapa International Buddhist Society, a charity under the auspices of Thaye Dorje, His Holiness the 17th Gyalwa Karmapa. In keeping with Karmapa's focus on Education and Literacy, KIBI offers courses to students from India and around the world. Refer to the KIBI website for the specific address of KIBI, course timetables, and detailed visitor information.